This tutorial takes the next step towards understanding how a bunch of resistors and transistors turn into a real computer. 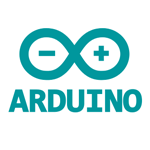 Previously we created gates and now we will use them to create both a 1 Bit & a 4 Bit Binary Calculator on a breadboard. 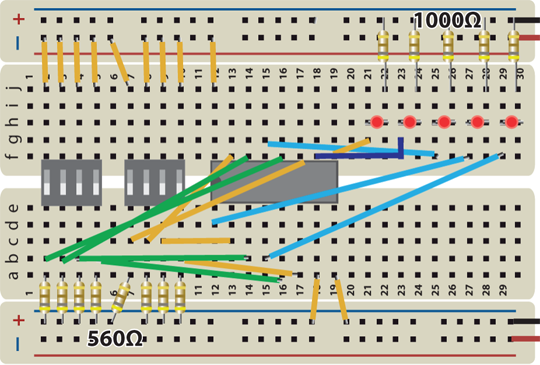 I’m using a NAND 7400 IC to create an XOR Gate. 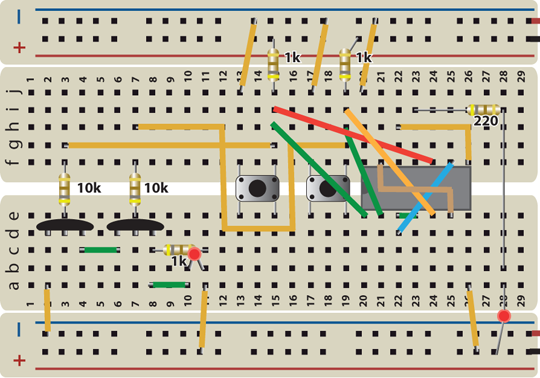 I’m using a 4 Bit Binary Adder 74LS283 IC to create that circuit. The circuit diagrams can be found below. If you like videos like this, consider donating $1, or simply turn off Ad Blocking software. Either allows me to afford components and the books I need to make free tutorials.